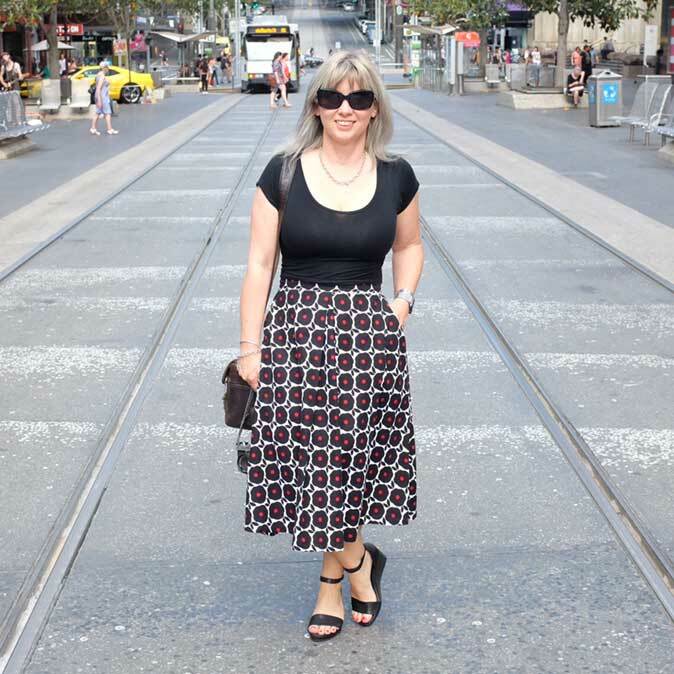 As mention previously, I love photography and I love living in Melbourne! So I am always keen to add a new book to my collection that combines my two loves, and this is my latest addition. Westography: Images of a Vanishing Suburbia by photographer Warren Kirk is an fascinating insight into Melbourne’s western suburbs. 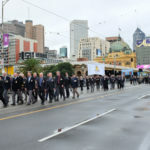 The full colour images could also have been taken in any large Australian city in that they are photos of a past that still exists…albeit somewhat hidden. Kirk is a documentary photographer who has spent 23 years living in Melbourne’s west so he knows the area well. 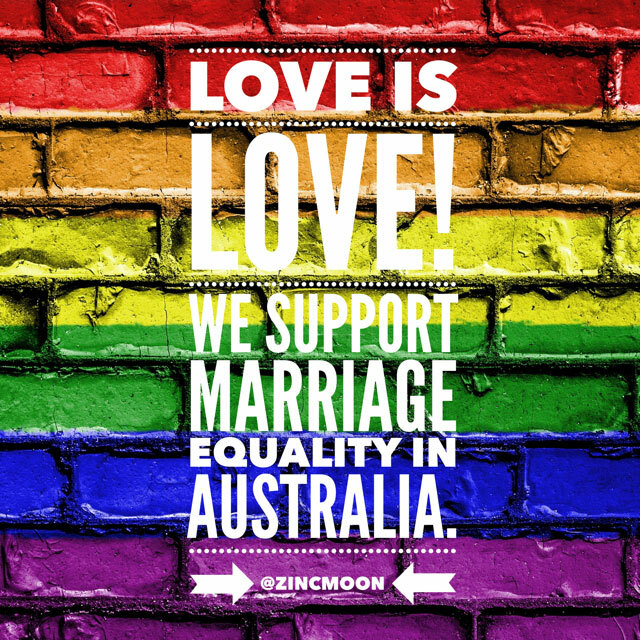 The book consists of full colour, full page images and opens with a foreword written by well known Australian author, Helen Garner. She writes that “To contemplate them through the Westographer’s eye is to be drawn into a strangely calming, deeply benevolent parallel universe”…and she is spot on! Because it’s almost hard to believe that places like this still exist in this city…they do if you look hard enough…but they won’t be around for ever. 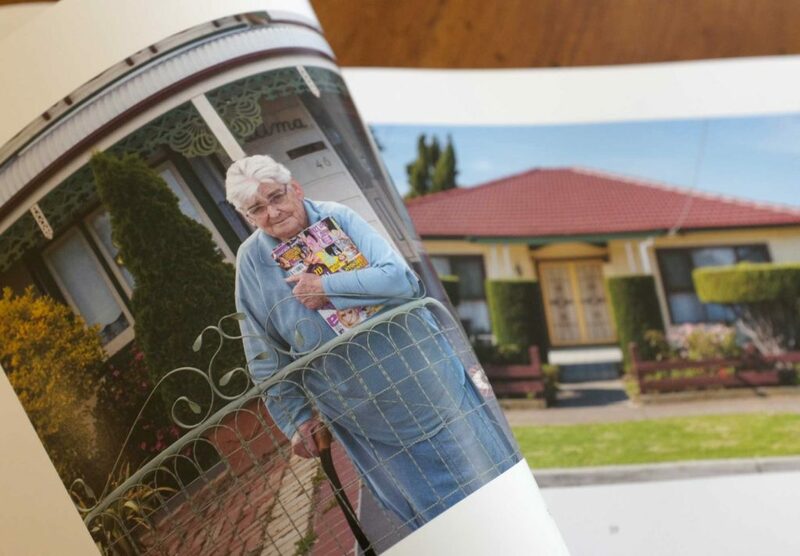 Suburbs featured in the book include Footscray, Sunshine West, Albion, Baybrook, Williamstown and Yarraville…even Geelong gets a couple of images! Houses who have seen the years go by…shops that remain in times long gone…old cars blending with their surroundings….all suspended in time. And not only are exteriors and gardens captured, but we get to peak inside people’s houses. Bedheads with radios…kitchens and lounge rooms with nothing changed since they were set up…almost looking like film sets. Except these are real houses that are still very much lived in. And yes, there are some very proud Western Bulldogs supporters featured…one lady has a whole room full of Bulldogs gear, right down to the tissue box cover! Going through this book is really a walk back in time…except these are actually modern photos! I believe the images are all captured via a digital camera, but there is a feel of film photography…the colours and framing have a real retro look, alongside the subject matter of course! 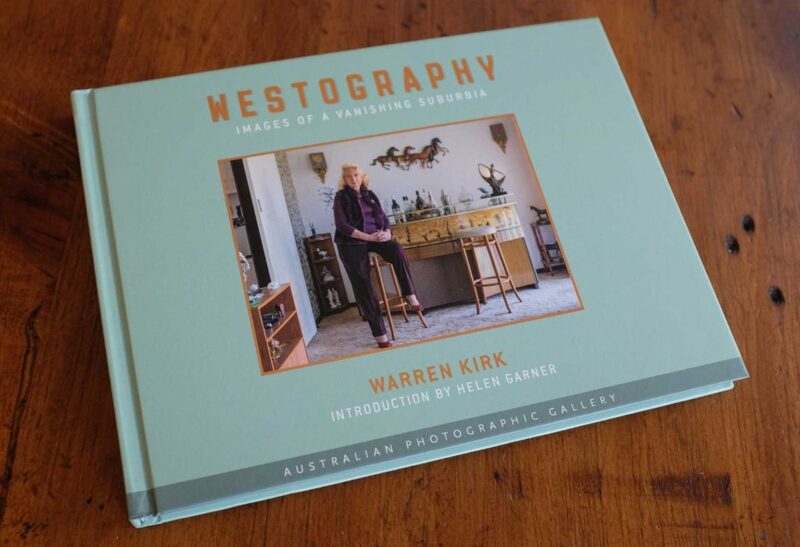 Westography is published by Echo, and is part of a series of books that explores the Australian landscape in all its dimensions. And I love it…it is a beautifully presented time capsule that preserves this 20th century history for ever as the past is slowly and permanently erased from view. 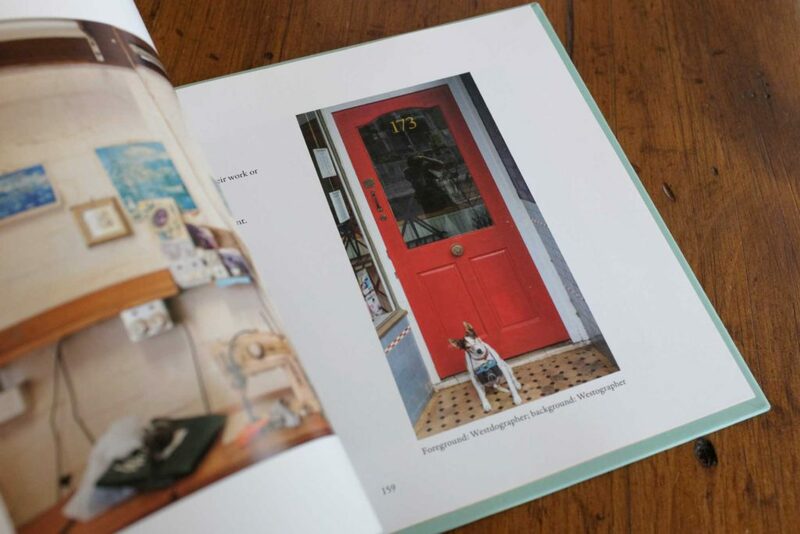 This book is perfect for anyone who loves photography, or who has an interest in Melbourne…or Australia for that matter…an ideal Christmas present perhaps? 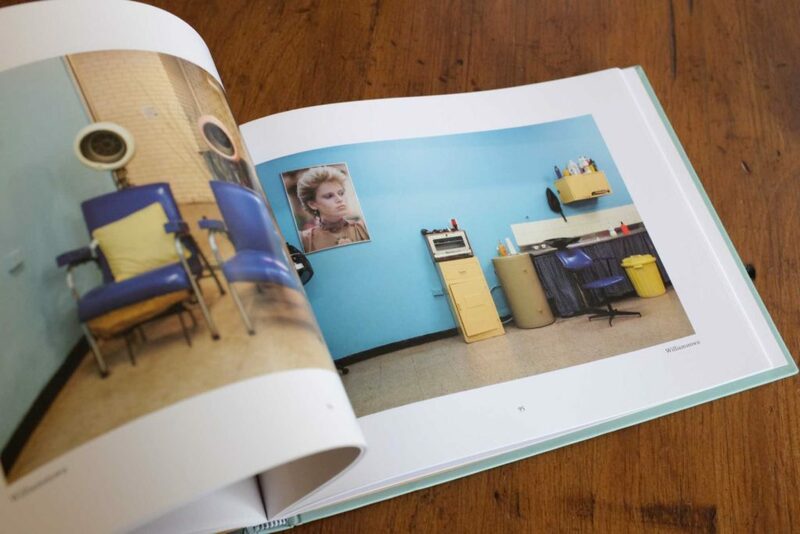 Westography: Images of a Vanishing Suburbia is available at various bookstores and online. If you want to see Kirk’s photography work,he posts daily on Flickr.